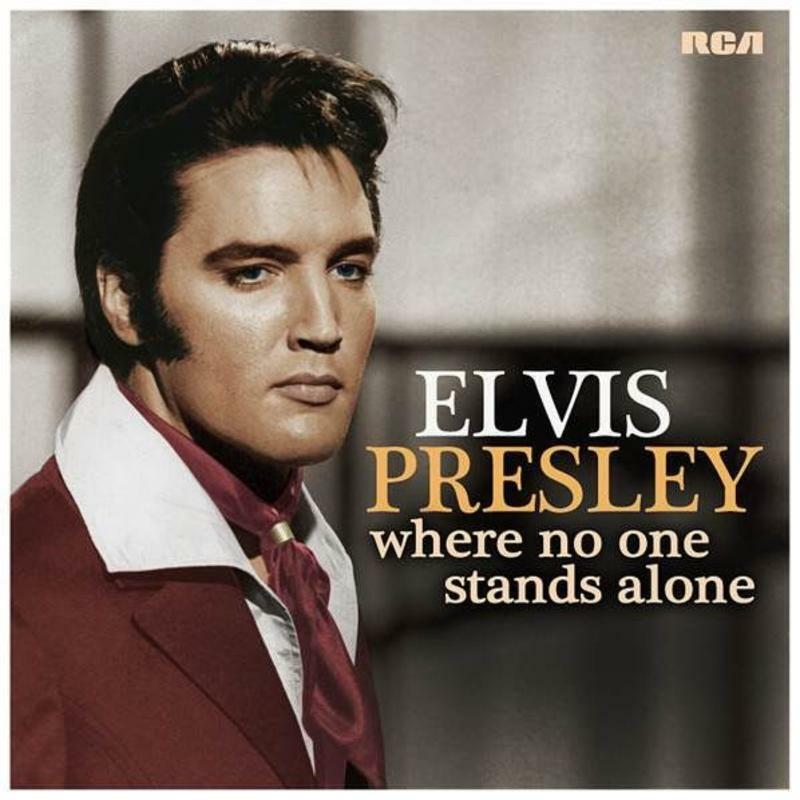 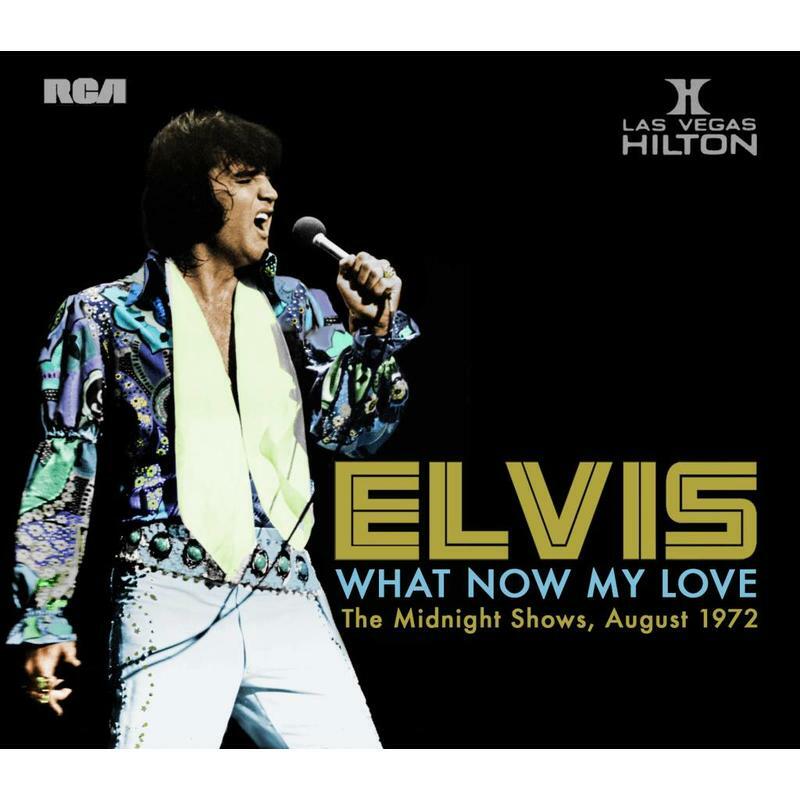 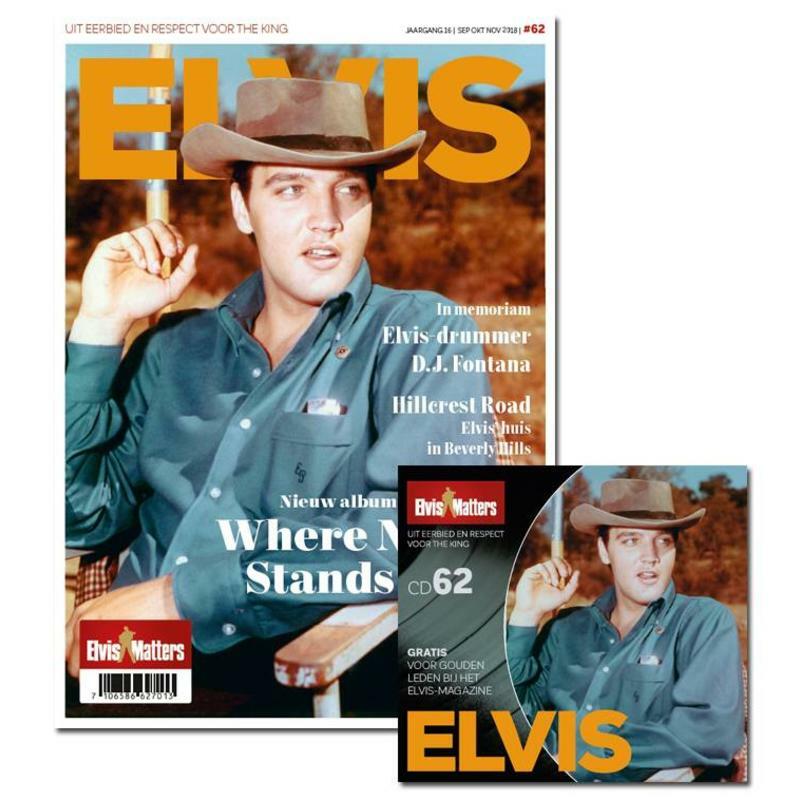 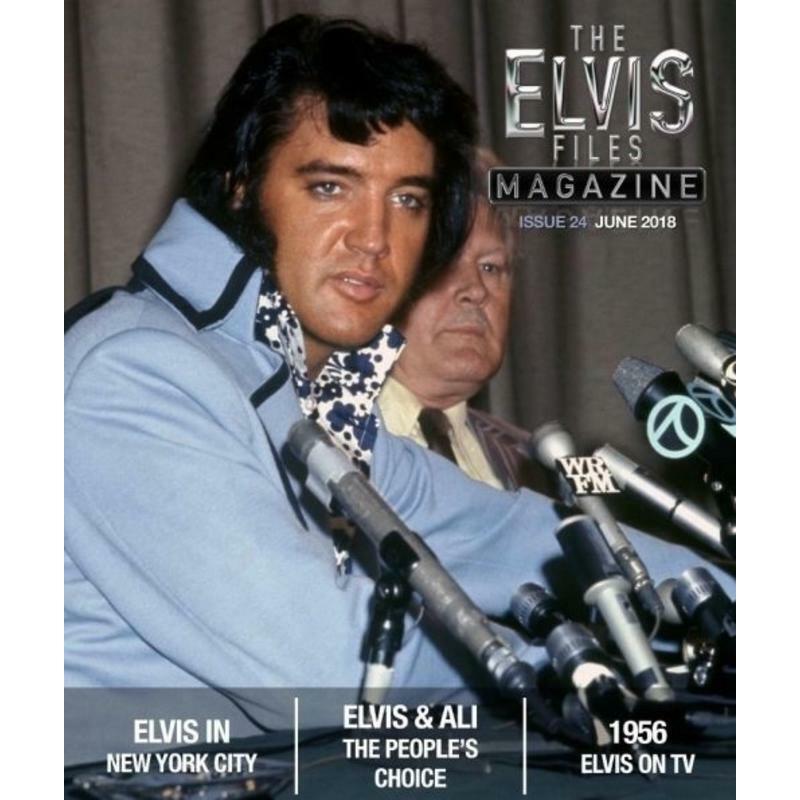 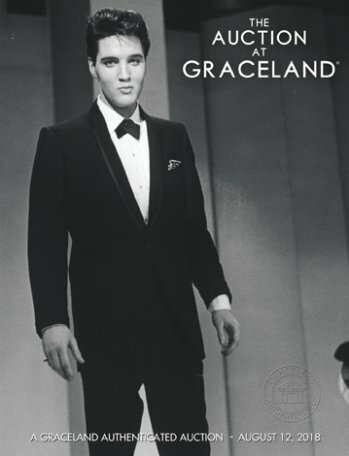 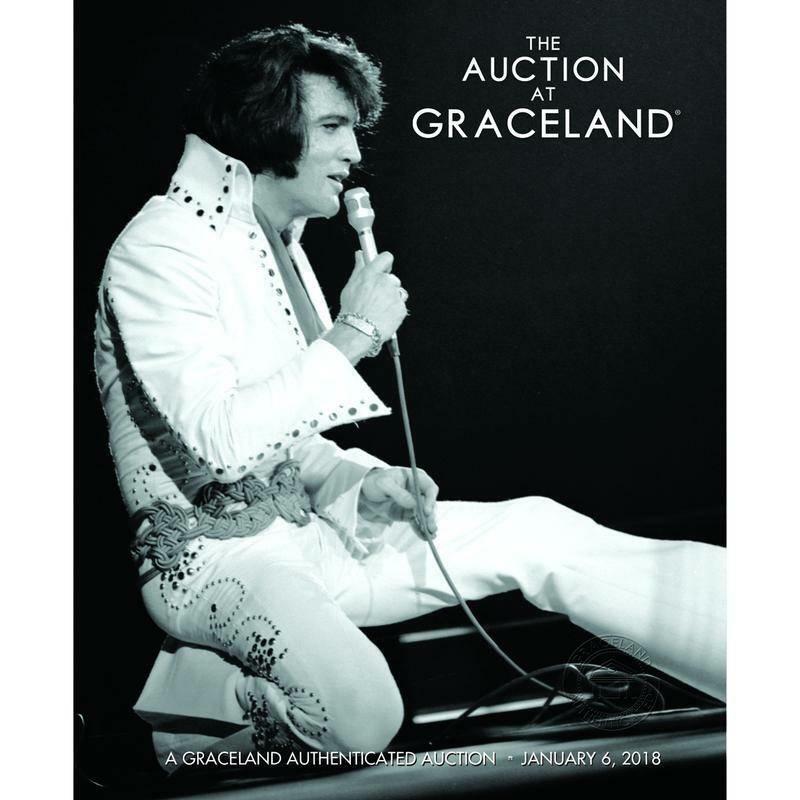 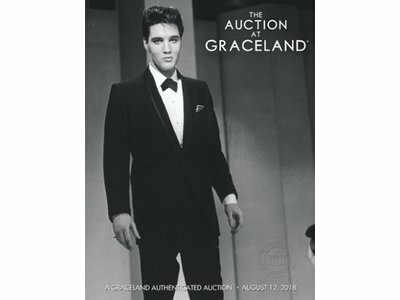 Auction guide of the august 2018 Graceland auction. 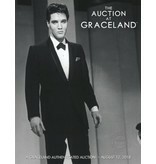 On more than 200 pages you find high quality pictures of all offered items. 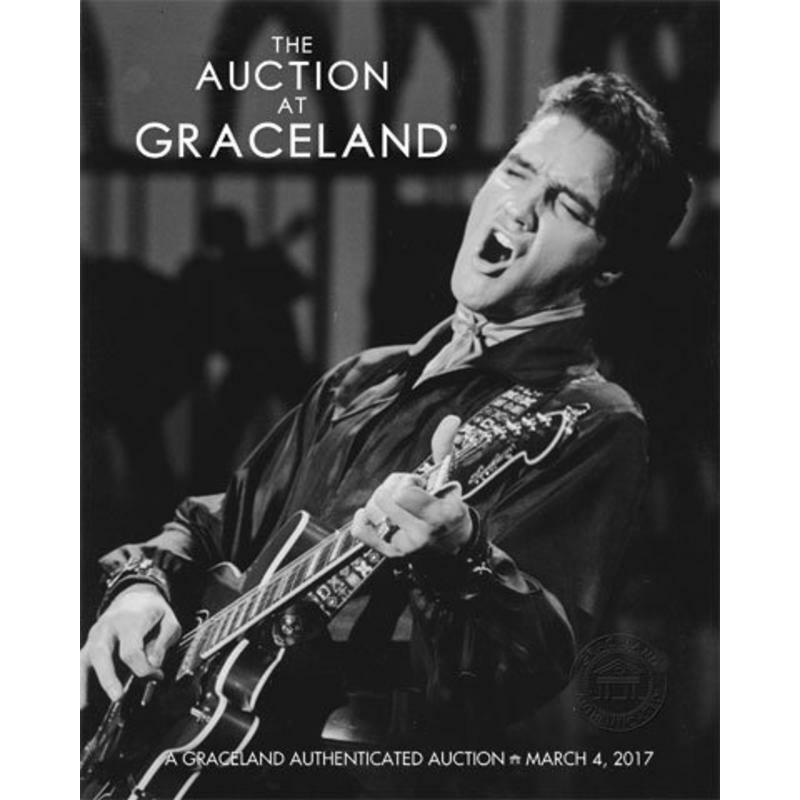 Clothes, juwelery, guns, records, ….